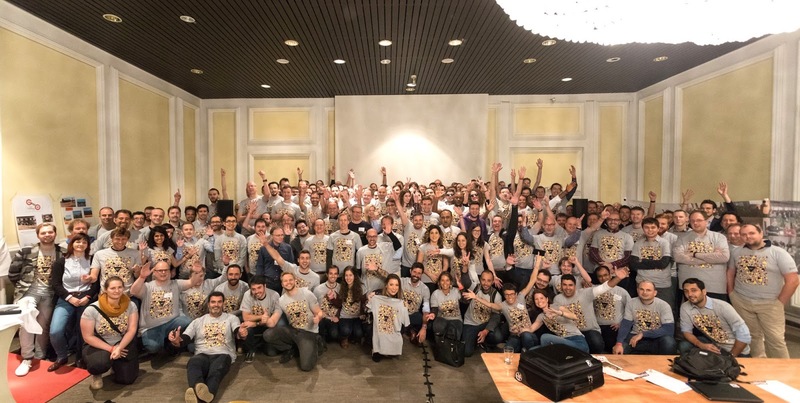 I am traveling to a lot of places in the world in the last weeks, so I did not have time to write about PCM17. For now, I just want to keep a record of some great blog posts about PCM17. 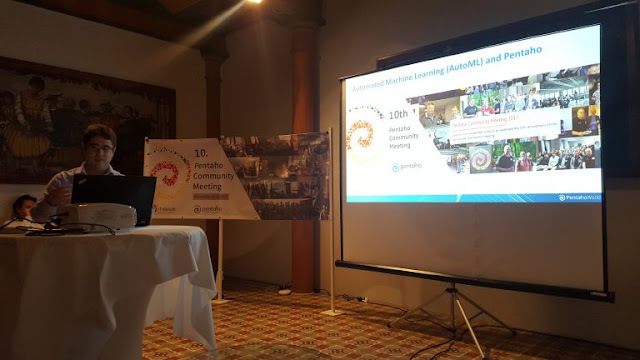 Below you can see my talk about "Working with Automated Machine Learning (AutoML) and Pentaho".